India Kawasaki Motors has launched the 2019 Kawasaki Z650 in India, which is priced at INR 5.29 lakh (ex-showroom Delhi). Bookings are open at Kawasaki dealerships across India. 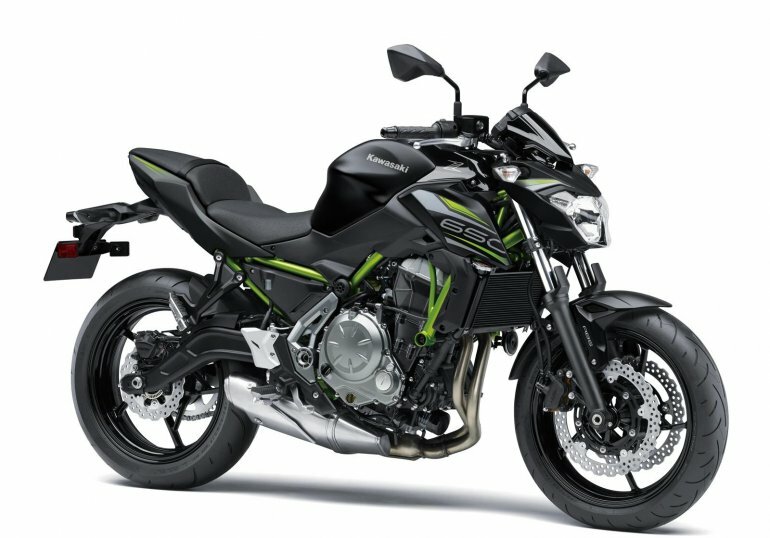 The 2019 Kawasaki Z650 is available in a single ‘Metallic Flat Spark Black / Metallic Spark Black’ paint scheme. The model refresh receives a new set of graphics with the ‘650’ adorning the tank shrouds. In this festive season, we already have launched Versys 650 and Z900 of MY2019. Now we are introducing Z650 MY2019 as it is one of our best versatile bikes. It is commendable for long tours, useful in traffic and good on the track also. 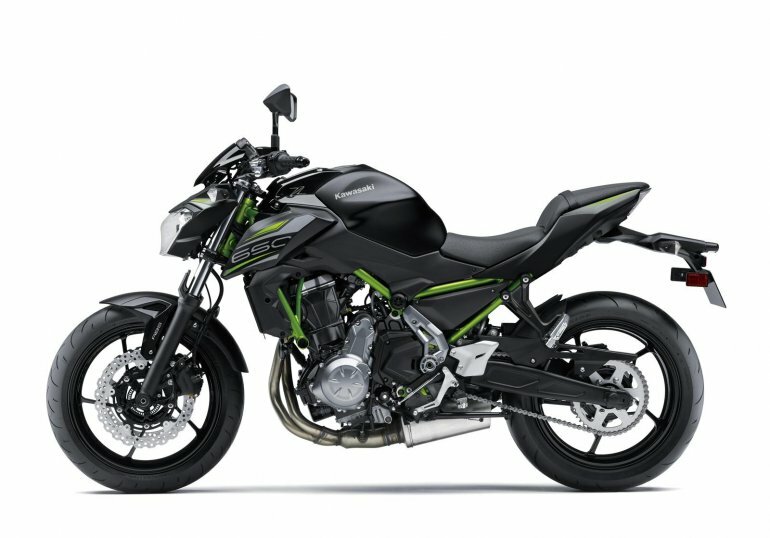 Powering the 2019 Kawasaki Z650 is the same 649 cc, liquid-cooled, parallel-twin, DOHC, 8 valves engine with fuel injection. The motor produces 67 bhp of maximum power at 8,000 rpm and 65.7 Nm of peak torque at 6,500 rpm. The motor works with a 6-speed gearbox, while a slipper clutch is standard. The Kawasaki Z650 features a 15 litres fuel tank, while it tips the scales with a kerb weight of 190 Kg. Anchorage comes from twin 300 mm petal discs up front and a 220 mm petal rotor at the back with standard dual-channel ABS. Suspension hardware comprises of 41 mm telescopic front forks with 125 mm wheel travel and a back-link preload adjustable mono-shock at the rear with 130mm suspension travel. The motorcycle runs on 17-inch lightweight alloy wheels that wrap on 120/70ZR front and 160/60ZR rear tubeless tyres. The Kawasaki Z650 will rival the Benelli TNT600i, Harley-Davidson Street 750, Hyosung Aquila Pro and the upcoming Royal Enfield 650 twins.